Getting a quick idea of how much property costs in any town around the country has just got much easier – and much more fun. A new online tool created by Thomas Sanderson, called Property Wars, lets you compare house prices in different streets in a colourful, board game-style format, taking you through a range of price bands, from cheapest to more expensive. Simply enter the location you're looking at and the house prices in descending order will be presented on a virtual board (see below). You can then simply click on the location to have a street view of the road. You can also click to see the streets highlighted on a map. So, for example, at a quick glance, we've discovered that the cheapest average property prices are in Durham, where average house prices on Etherly Close were £11,165. The most expensive were on The Boltons in London, where average property prices were at £37,720,000. So, moving to a new city has suddenly become easier: you can compare then view different streets in an area you've highlighted as of interest. 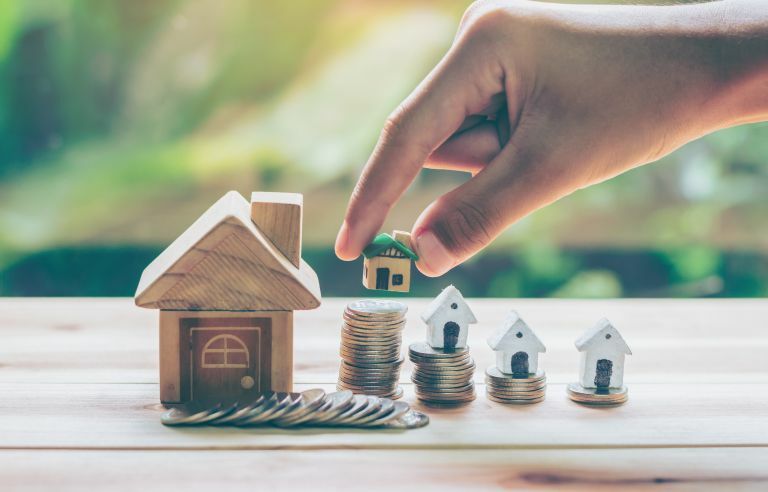 But we think it's an opportunity not only for first-time buyers: would-be private landlords and second home buyers looking to snap up a property in a part of the country they're not overly familiar with will find this tool handy, too. It's not fail-safe and, of course, you can't buy properties from the website, but it's a good place to start your research.